You want to immerse yourself in the great outdoors—feel the tingle of the sun as it warms your face, the wind at your back and see the horizon in the distance. The call of the Southern Oregon outdoors is strong during the summer, and impossible to ignore. But why would you want to do that? 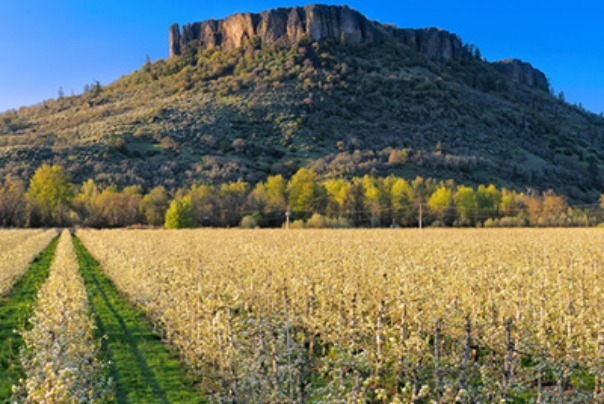 Southern Oregon outdoor adventures are waiting around every corner. You can fish, hike, bike, raft and zipline. 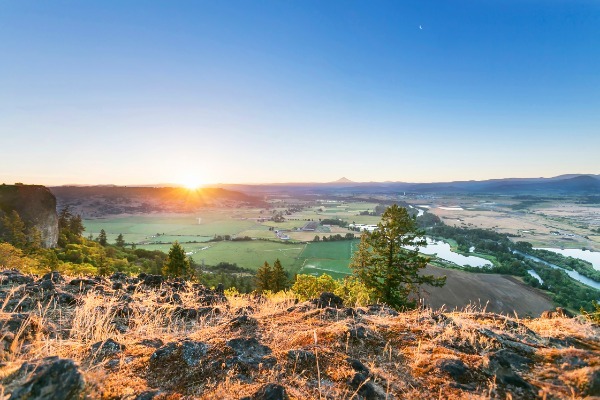 Whether you crave the thrill of the water, land or air, Southern Oregon is the ultimate vacation destination for outdoor enthusiasts. 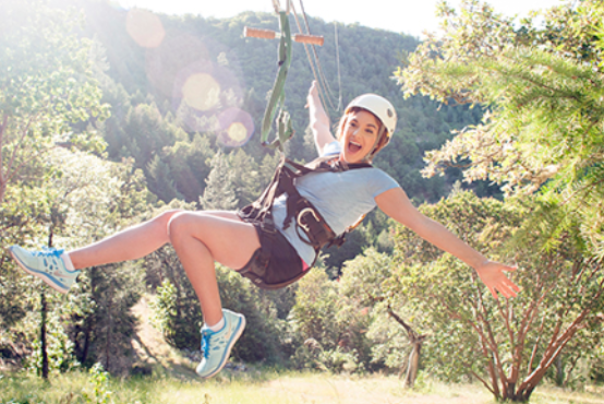 You can truly be one with nature as you fly by the birds on a zipline, or ride the waves above the fish. However, all that adventuring is sure to work up an appetite. 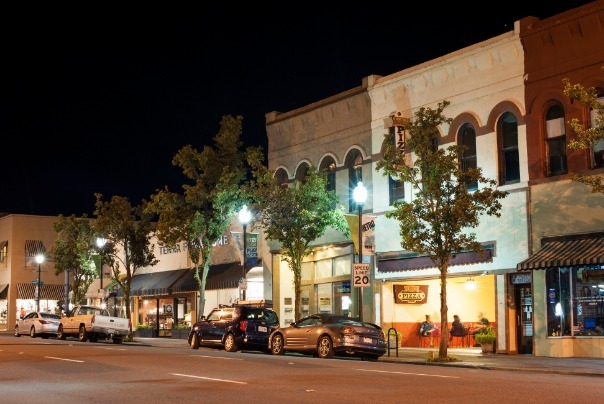 While renowned for its regional wines, Medford isn’t all vineyards. A plethora of breweries, bars and pubs have popped up in Medford, bringing the taste of handcrafted microbrews to Southern Oregon. Each brewery has a unique personality, ranging from authentic Irish ales and meals, to Texas BBQ and beers brewed on site. Common Block Brewing Company, one of downtown Medford’s newest additions, believes memories are forged over pints and plates shared with friends. Common Block brews more than beer; they build community. Locals and visitors are treated like family as you laugh, talk and swap stories over a cool brew and original food creations. It’s the perfect time to share your latest outdoor adventure story with friends, or possibly even with the people at the next table. Before the night is over, you’ll be surrounded with friends you didn’t have when you walked in. If you want to com bine your love of craft beers and passion for the outdoors, you must go for a pedal on the Pint Rider. You and a group of friends can pedal your way to the best breweries in Medford. 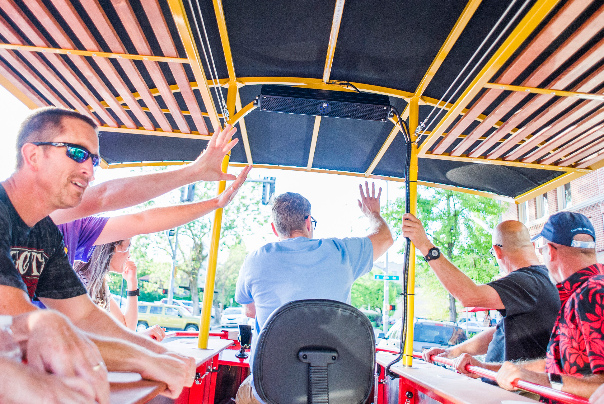 The Pint Rider holds up to 15 people and is similar to a Party Bus, but much more fun and interactive. A bus is passive; the Pint Rider is active and engaging. You are smack dab in the middle of things—pedaling, laughing and fully immersed in the moment. Summertime is the embodiment of freedom. Within everyday lies the opportunity to choose your own adventure. Will you spend the day crashing through the waves of the Rogue River, or enjoy a serene day of fishing at the lake? When the sun sets on the day’s adventure, it’s time to relax and relive the fun with a plate of food in front of you, a drink in hand and friends by your side. All of this begins when you choose to adventure in Southern Oregon.